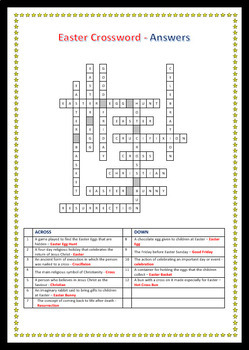 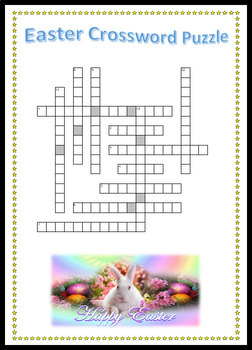 This crossword puzzle is suitable as a general or ESL resource. 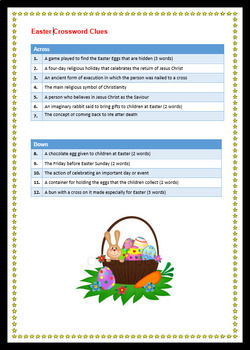 It covers key vocabulary associated with the celebration of Easter. 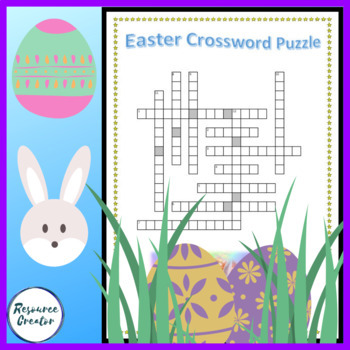 It is provided in an editable Word version and a pdf version.